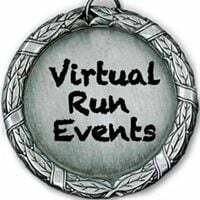 Complete your race anytime before March 31st. 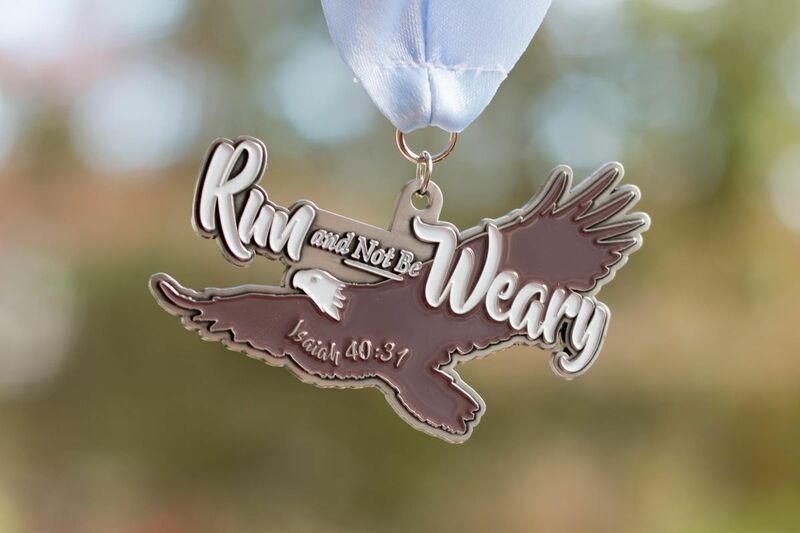 Medals and bibs will begin shipping out March 15th. You choose which distance to complete your race. 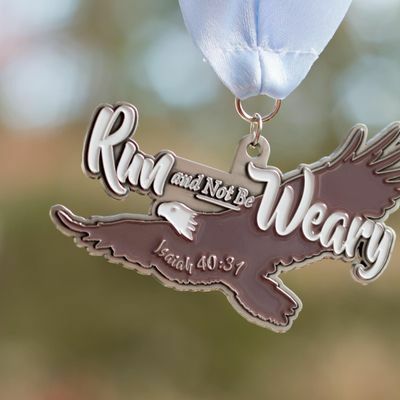 You can do 1 Mile, 5K, 10K, 13.1 Miles or 26.2 Miles.